Welp, in case you guessed it by the title of this blog post, it’s your girl’s birthday! And the only way I know how to ring in the last year of my 20s is with a little leopard + a FABULOUS BAG. If you follow me on Instagram you are well aware of how my weekend went. I spent the weekend in the happiest place on earth, Disney World with the fam. My mom, sister + I decided to run the Princess Half Marathon early last year and it finally happened this past Sunday. I won’t lie, I am definitely not a huge runner but it was a personal goal that I set for myself + actually accomplished. However, I am feeling 29 today…..ya’ll I can literally barely move. #OldLadyOverHere Which is why I will be spending this morning getting a massage before heading back to Atlanta! Now, to what y’all are really here for…this outfit. I have to say, this top is crazy old from Zara, but I’ve found a super cute similar option. The real stunner is 1000000% this bag. Y’all, when I saw it at Anthropologie, I about died and pretty much ran to the cash wrap to purchase. It is so perfect and will absolutely be coming with me to Mexico this summer. Fun fact, for my birthday each year there are two birthday discounts I never, ever miss out on. Besides the free Sephora gift, I make a birthday trip to Kendra Scott [you get 50% off one item y’all!!!!!] 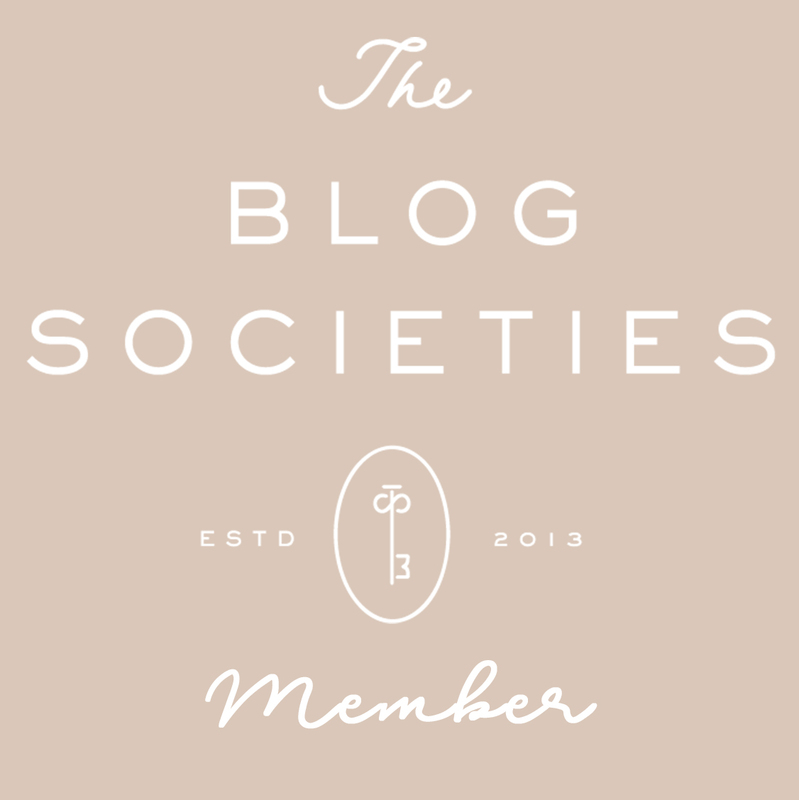 and Anthropologie [you get 15% off!] to spoil myself. That is where this bag came in, even though it is already under $100, it is definitely not something I would typically buy, but I LOVE. This ring from KS was also a birthday purchase, you literally can’t miss out on their birthday discount it is wayyy too good. Pray for me during this massage, I have a feeling it is going to be that hurt that you know is good, but feels oh so bad. Also, let me know if y’all would like a wrap up post from my experience at Disney doing the Princess race??! I’ve gotten some interest on Instagram, but wanted to check with y’all here too! Welcome South Moon Under, Happy to Have Ya! The Style Hunt is a fashion and lifestyle blog for the uber chic gal who loves a good deal. Love your look.. Your top and bag is everything!! You look amazing biff!!! Happy Birthday – love you lots!!! You’re the best!!! Love you!! Happy Birthday! Love that leopard top! Hope you are doing something fun to celebrate! Happy birthday lady! I hope you have a wonderful day celebrating! It was my first and honestly it’s the best way to do it!! So much fun! Love the outfit! And that bag is hot! Thank you so much girl! I am so obsessed! HOLD THE PHONE!!! I can’t order this bag fast enough!!! Only hard part is deciding what color! OMG you need it!! I know, I was torn but I didn’t have a good black bag so that’s what I went with. You really can’t go wrong!! HAPPY BIRTHDAY!! Love this look! That bag is too perfect! Oh, I so need that bag! I love discounts on your birthday! I love your outfit too. Happy Birthday, I hope you had a wonderful day! I hope 29 is the best for you Em! I love this whole look & that bag is so so cool! The Style Hunt is using cookies to give you the best experience on our website.